Bats are among the most diverse group of mammals and represent about 20% of all mammalian species. 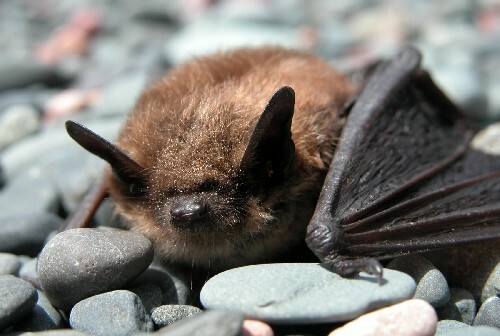 Worldwide more than 1300 different bat species have been described, from the smallest (the bumblebee bat: 2 grams) to the largest (the golden-crowned flying fox: 1.2 kg with a wingspan of 1.7 meters). Bats live on all continents, except Antarctica, and fill many niches in the ecosystems they live in. There are bats that feed on insects, fruit, nectar, blood, frogs, fish, other bats, and more. Many bats can use echolocation to navigate in the dark and have faces that are adapted to accommodate this. Others have faces that help guide fruit juice to their mouth. 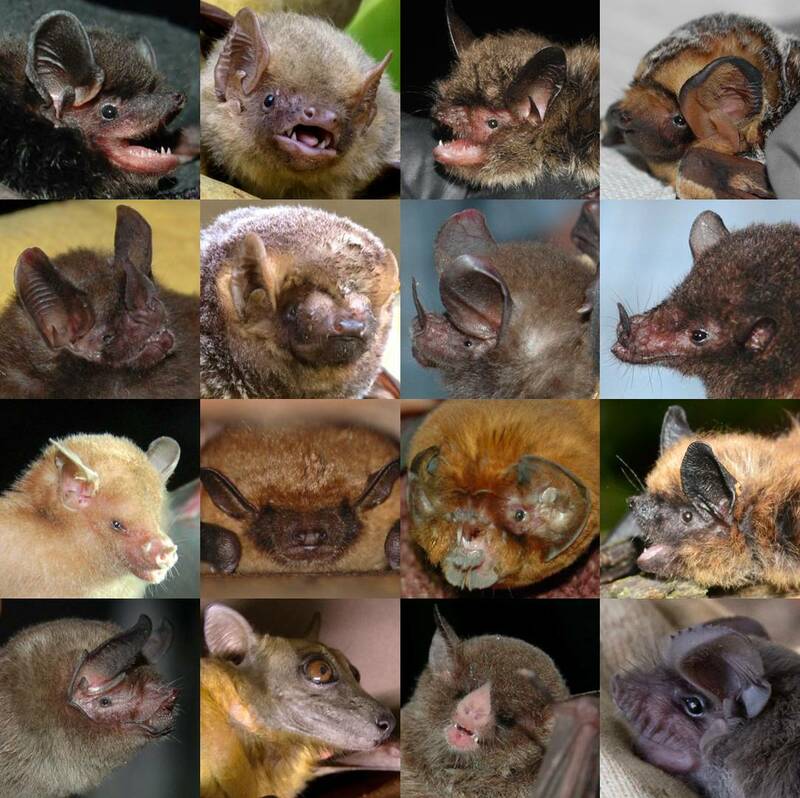 Today we honour the beauty of diversity with this tribute to the many faces of bats! Attracting the next generation to wildlife research!